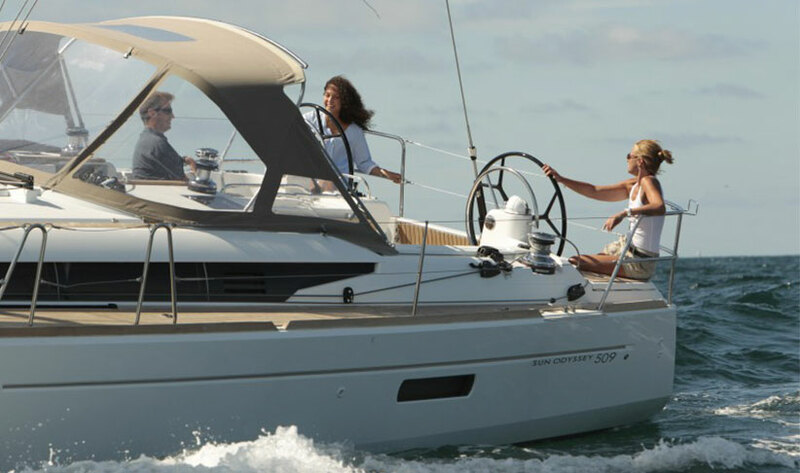 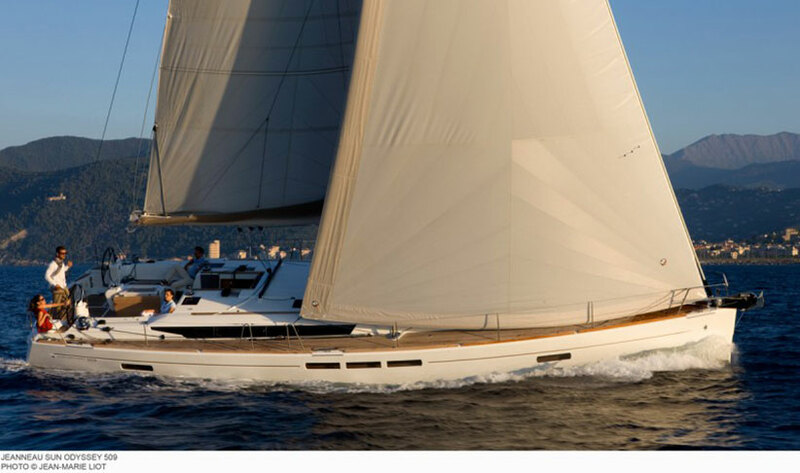 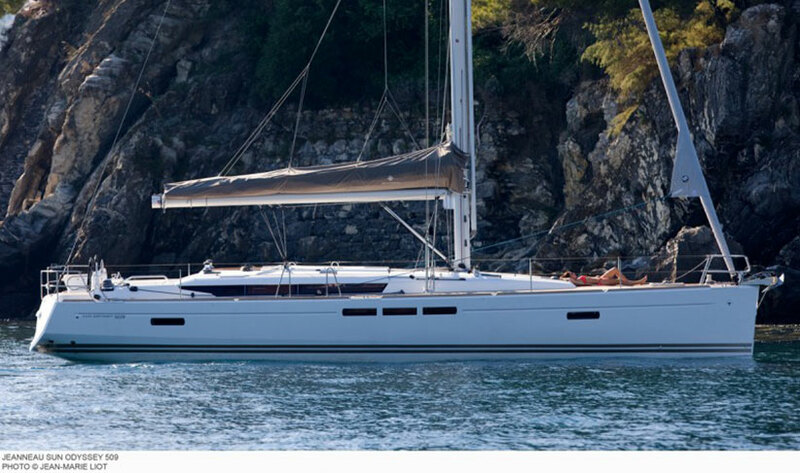 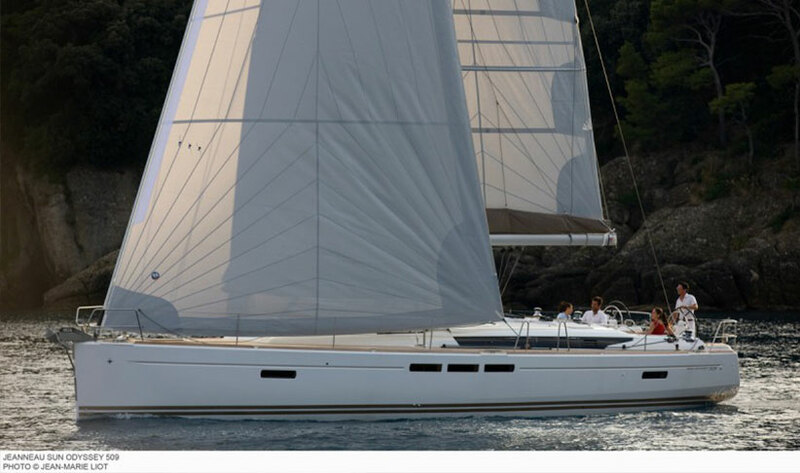 The Jeanneau 509 is technologically advanced and timelessly designed to combine seaworthiness and comfort, perfect for a group of up to 11. 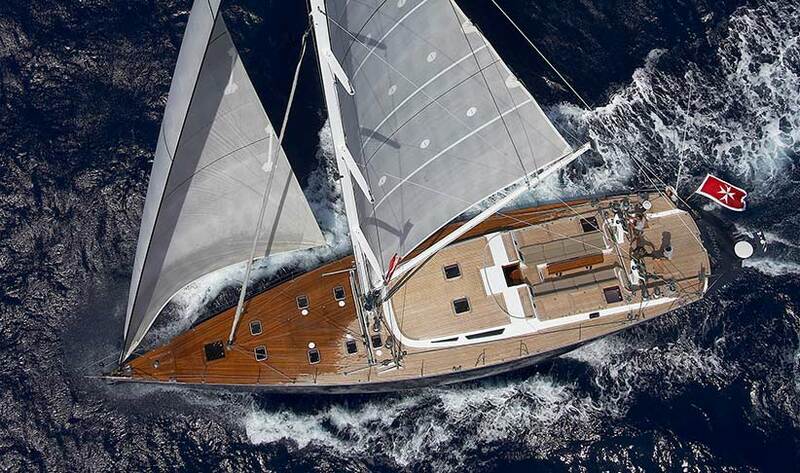 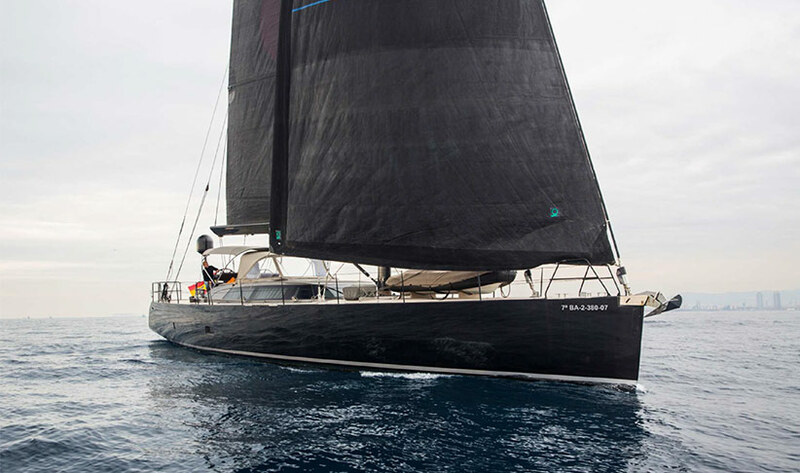 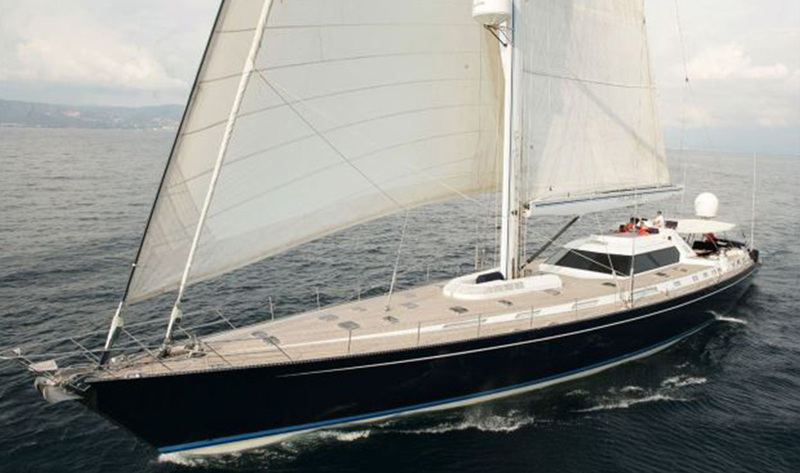 There's a large selection of sails and she can be adapted to a variety of different types of sailing. 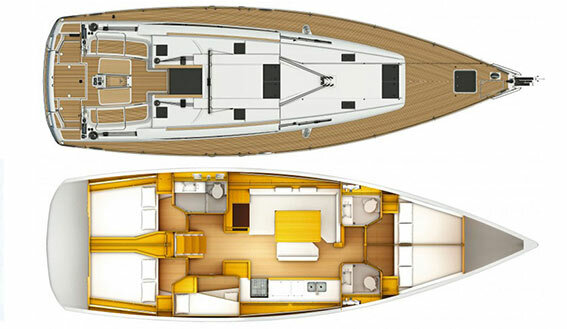 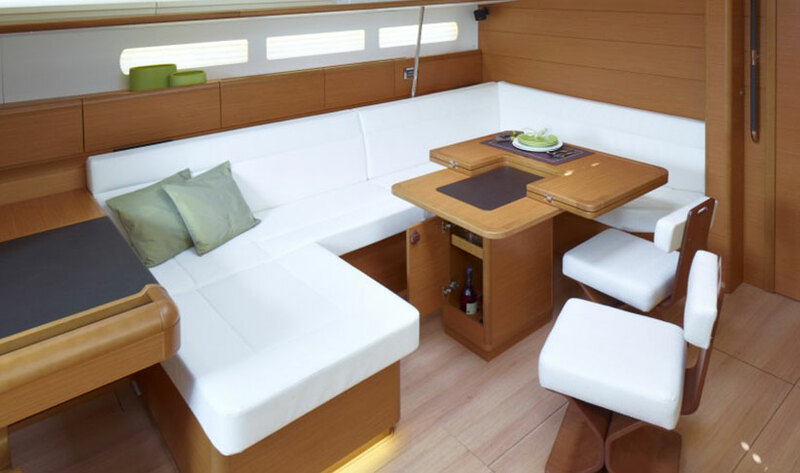 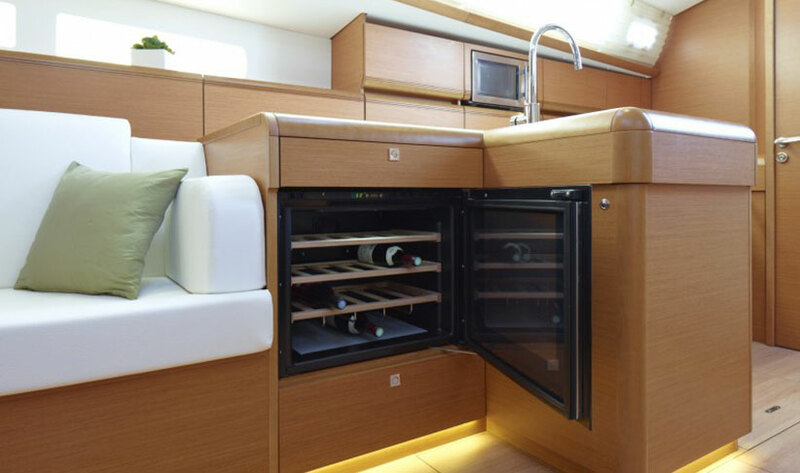 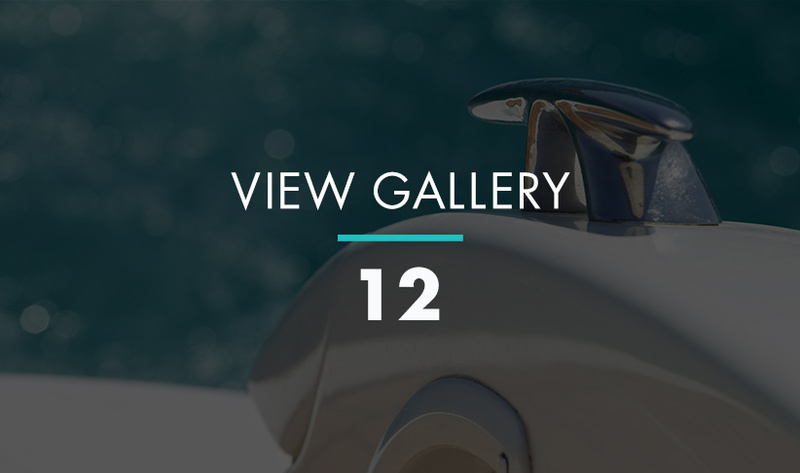 Once aboard you will notice that every detail of the Jeanneau 509 marries function with aesthetic and many are immediately impressed by the space and light, below deck. 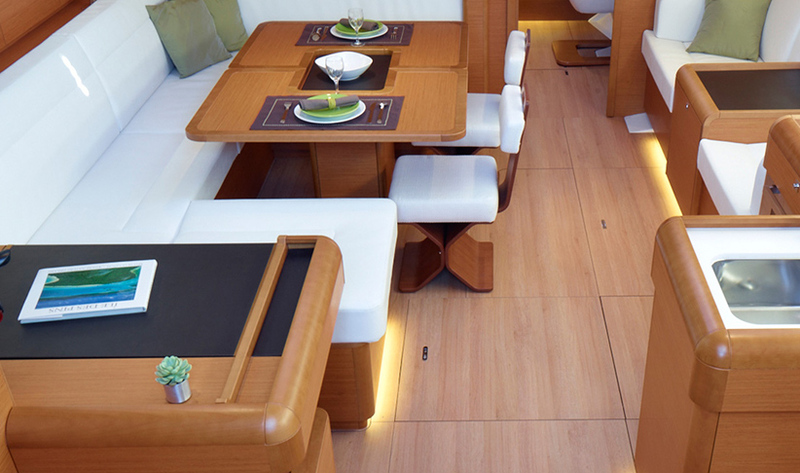 The interior design has solid wood, light colours and subtle lighting. 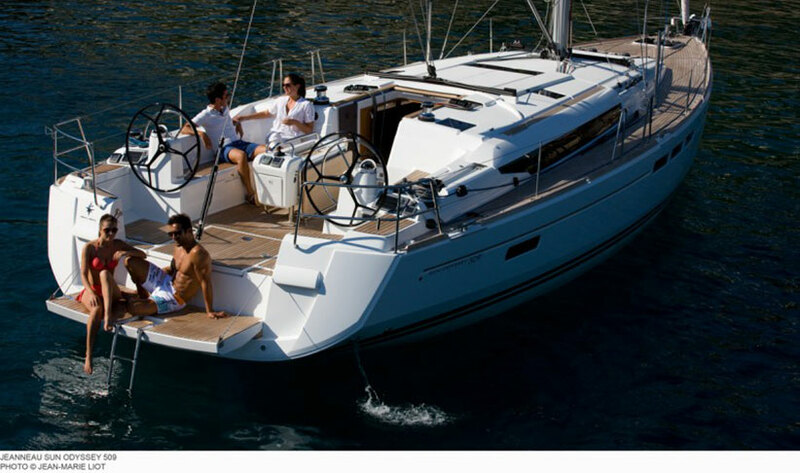 The rate shown is per day based on a week-long charter including a skipper. 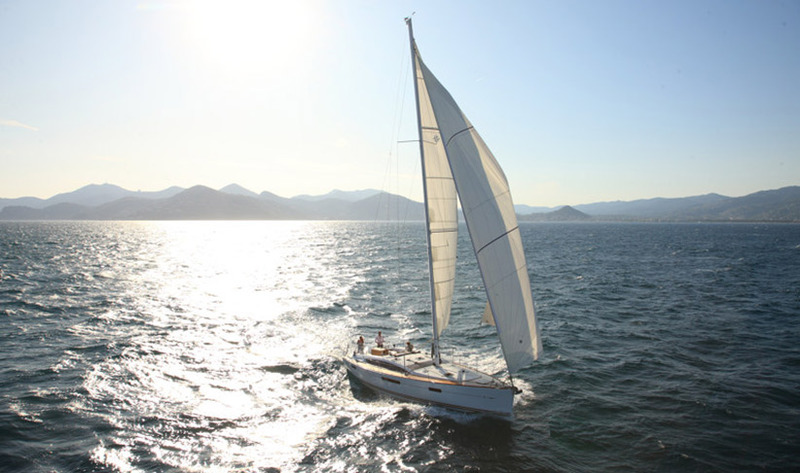 Best to include an optional hostess at €750 for the week, max 12 persons in total. 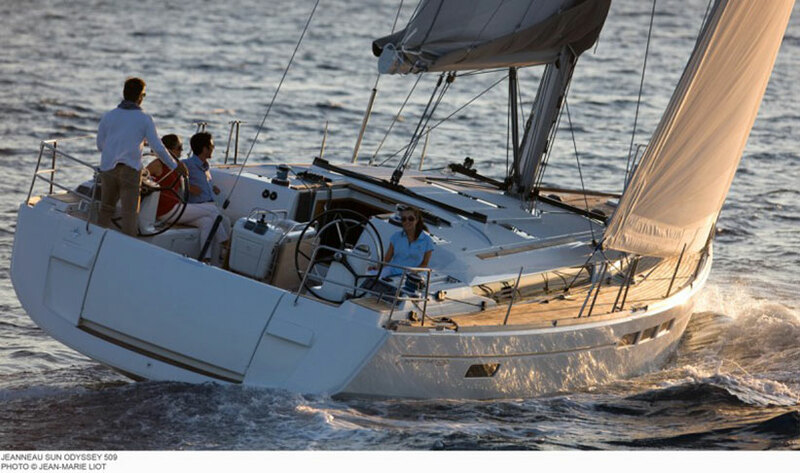 Can be rented bareboat subject to qualifications without skipper for 12 people.